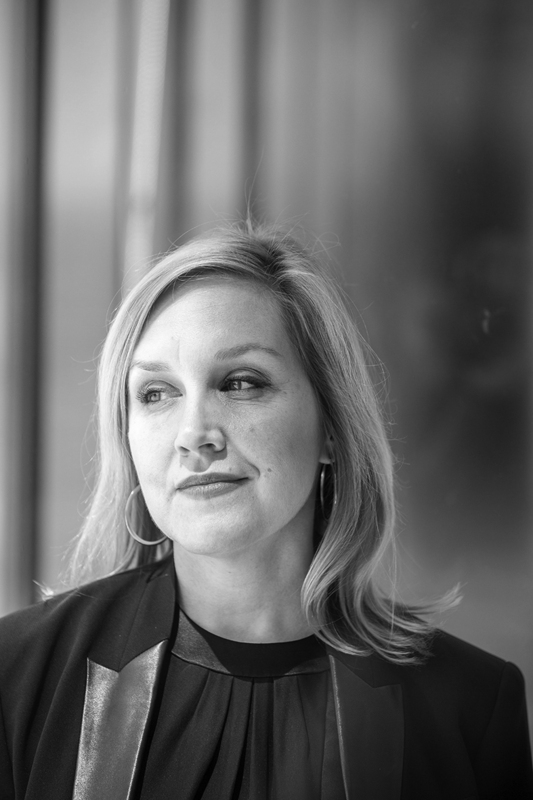 Breeze is senior associate, sustainable design leader, research knowledge manager at Perkins+Will. He works on acute care hospitals, academic medical centers and health clinics, as well as corporate office renovations and transitional homeless shelters. His research into sustainability covers topics as diverse as alternative energy systems, climate change mitigation, the business case and material health and toxicity, often in collaboration with academic institutions and non-profits. A member of the AIA and EDAC and graduate of University of Colorado, Seena Hassouna is currently VP and Senior Healthcare Planner at Cannon Design, here in New York. This follows impressive experience as Associate Principal and senior healthcare planner at ARRAY Architects, and similar positions at SmithGroupJJR and HMC Architects. Associate Principal, Director of Mechanical Engineering at BR+A Consulting Engineers. 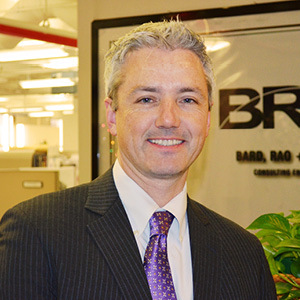 Andrew Kozak is an Associate Principal at BR+A with over 18 years of design and consulting engineering experience. Building upon an extensive background in Energy Management and sustainable design, Andrew specializes in projects that require thorough analysis and innovative solutions. He has successfully completed an impressive array of projects in the commercial, residential, higher education, healthcare, mission critical and industrial market sectors. Andrew brings to every project his exceptional leadership skills and entrepreneurial spirit. Avani is a healthcare architect who works with A/E/C Teams and Allied Professionals on design and health related projects requiring specialized problem solving, multidisciplinary team building, and effective collaboration. In her long career she has worked as a project manager at HOK, LSGS, New York Presbyterian Hospital, NYU Medical Center and Weill Cornell Medical College. Raymond Prucha is an Associate Principal at BR+A and brings over 30 years of experience in the electrical industry to the table. His foundations as a licensed electrical contractor show through on every project that he is involved with. He brings a very practical approach to his designs. He has led his team to help make numerous prestigious projects in healthcare, higher education, commercial, and mission critical a success. Raymond helps keep his skills sharp through teaching courses on the National Electrical Code. Antonio is an interior designer with 3+ years of experience. A graduate of the School of Architecture, University of Puerto Rico (2010) and the New York School of Interior Design (2013), his experience includes working on corporate and healthcare interior projects. 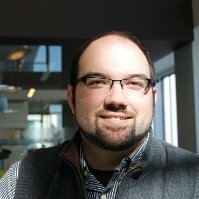 He currently teaches an introduction to Google Sketchup mini course at NYSID. 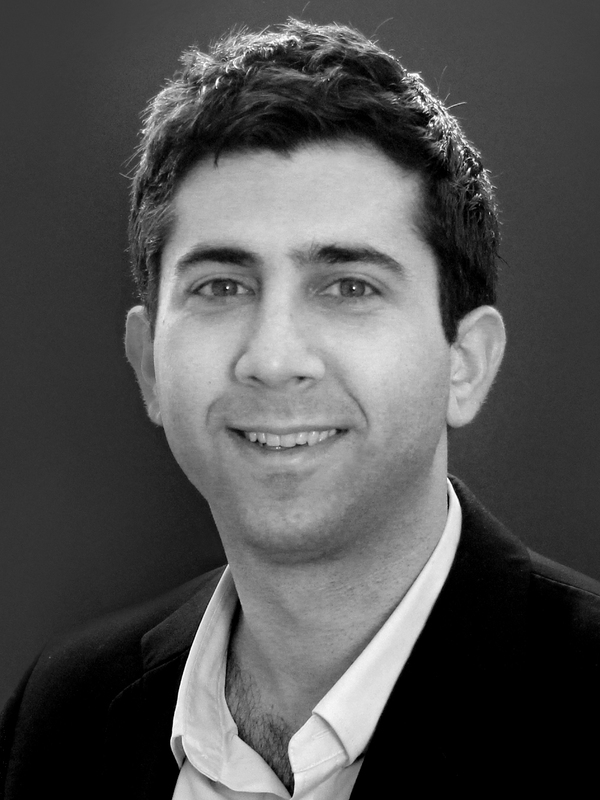 Chuck Siconolfi is a registered architect specializing in healthcare design, medical master planning and programming. He is a member of the AIA, an Emeritus member of the America College of Healthcare Architects, and a LEED AP BD+C. For over twenty five years, Chuck directed the global healthcare design practice at a Top 10 healthcare architecture firm. During that time he was responsible for understanding the varied needs of clients around the world, developing programmatic and design strategies to meet both those needs and the evolving science behind care and information technology, and designing solutions based on those strategies. Chuck has been responsible for the design and management of approximately 70 Academic Medical Centers, Specialty Hospitals, Community Hospitals, and other health facilities. He has also lead the development of urban planning associated with these facilities.